Aircom offers advanced services using helicopters and unmanned aerial vehicles. Our offer also includes a wide range of theoretical and practical flight trainings: recreational and commercial. We train pilots to obtain licenses and ratings for licences. 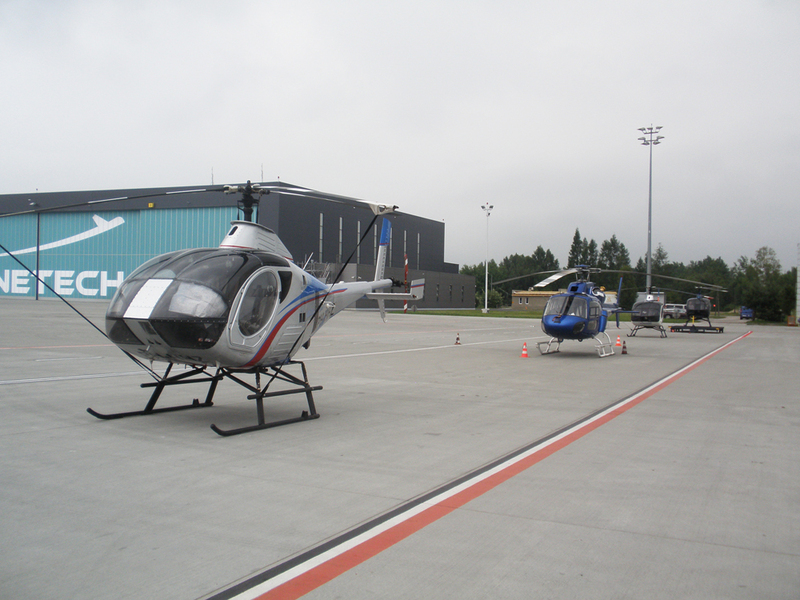 Aircom organizes flight training mainly in the Silesia where we have our own training centre. We also organize “distance learning”, modular training courses and integrated training course. © 2017 Copyright by AIRCOM Sp .z o.o. All Rights Reserved.